Early on in the year, I was sent an Aromatherapy Associates Miniature Bath and Shower oil selection, which I adored, and since then, I’ve been through two – count them! – full-size bottles of the Deep Relax bath oil. Both heady and relaxing, this stuff has seen me through an operation, a change of job, and moving house, I can’t recommend it highly enough. A capful (or two, in my mega-bath’s case) is more than enough to soothe my aching bones, and ease my weary head. 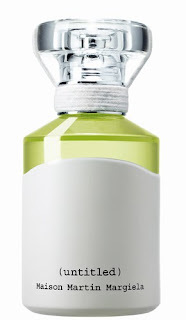 You can also use it as a shower oil, or, in extreme cases, you can dab it on your pulse points and sniff as required. They do great candles too. Adore the packaging, love (love!) the colour, and the fact that it’s both £10 cheaper than Tom Ford’s Pure Pink, alongside being slightly easier to wear makes this glorious shade my pick of the year. The Tom Ford Private Collection lipsticks did grow on me throughout the year (to the extent that I now own three of them), however, this is the shade I’ll be buying back up of very soon. An oldie, admittedly, but a damn good one. I found this moisturising, and made my hair behave beautifully. Easy to rinse, and it left my hair with an amazing shine, and at a bargainous £4.99 for a 500ml bottle, it lasted forever too! If it were SLS-free, I’d be using it still (I had a keratin treatment at the end of year, so am using SLS-free formulations right now), but I had no issues with colour-stripping whilst I was using this on my dry, colour-processed hair. 2010 was the year I really started to get into blusher, it started with Estee Lauder’s Bronzed Goddess bronzer, and ended with Nars Douceur, but in between were these little gems. I love them still, and now own three, in Truth, Cherub and Dare (plus I intend to get my hands on Flush and Gentle at some point too), as they’re practically perfect. 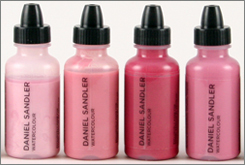 Long-lasting, buildable and perfectly tinted, after I learned to handle them, I fell in love. To be fair, everything I’ve tried from Le Metier this year has been great, but the Le Cirque Kaleidoscope blew me away a little bit. 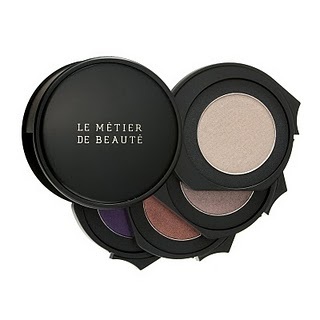 Beautiful and endlessly versatile, this is practically the only eyeshadow palette I’ve reached for since I bought it a couple of months ago. Alas, it’s limited edition, so I’m glad I arranged a backup when I could. 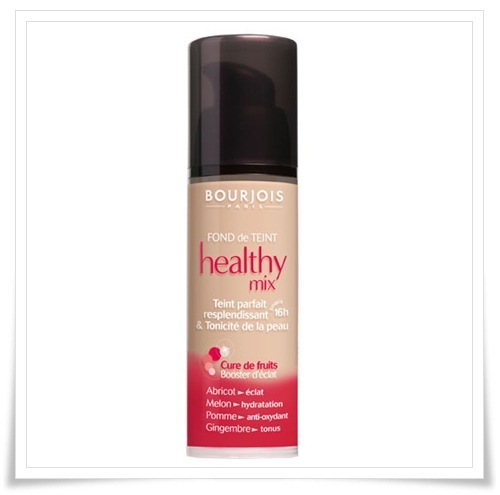 Both great for a glowing finish (even though the Bourjois is technically only a “satin” or semi-matte finish), I genuinely couldn’t choose between the two. 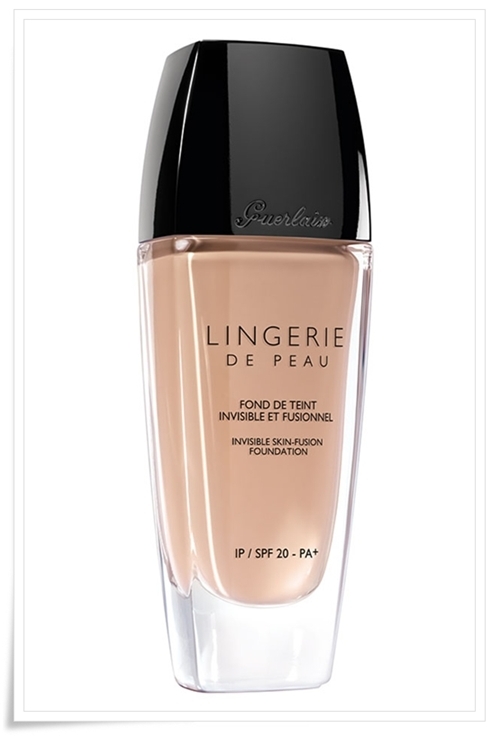 The Guerlain is a lighter-than-air, dewy finish that I find works best when set with just the tiniest bit of powder, whereas the Bourjois doesn’t need setting, but I find the coverage is a little heavier. 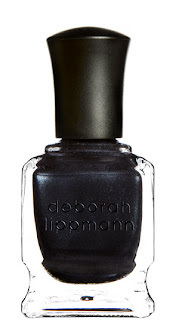 Deborah Lippmann: Hit Me With Your Best Shot. 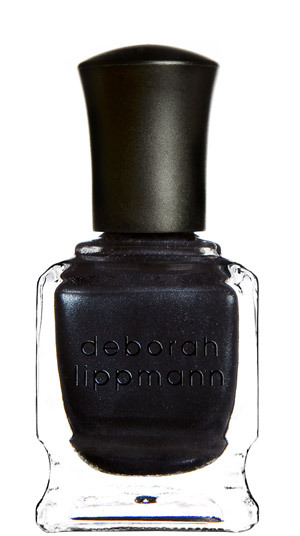 A glimmering steel-grey shade with hints of multi-coloured micro-shimmer, I’ve reached for this polish again and again since it arrived in my stick little paws, I love it, and it just edged out Dolce & Gabanna’s Perfection (which it very nearly is) as my pick of the year. Unfair as I still don’t think House of Fraser have it in stock yet, but when they do, snap this one up! No competition – unless you count the rest of the candles in this superbly-scented Amber range from Jonathan Ward, of which I bought the entire range of the day it was released! And I know I wasn’t the only person to have done the same, either. Warm and evocative, this candle smells like it was stolen straight from the boudoir of Coco Chanel herself. I now have more candles from Jonathan on my “Candle Wall” than I do from any other maker, and the reason for that is because they are wonderful, not to mention very clean burning. A possibly controversial choice, but my blog, my rules, so … I have to say that out of all the mass perfume releases I smelled this year, this was by far the most interesting, and it’s definitely the scent that’s responsible for getting me interested in perfume at all during 2010, so for that, it was a very important discovery for me. Not every perfume in store smells like sweeties, and thank goodness for that. You’re going to be hearing a lot from me about perfume in the coming months, so you can all blame the ‘Martin. Much like Le Metier above, where I haven’t had a duff product from them all year, Alpha H has been the same for skincare. I’ve tried practically every product from the range now, and (one exploding eyecream aside) I’ve liked (at worst) all of them, and loved some of them. Start with Liquid Gold, try the facial oil, then move onto the masks, you can’t really go wrong. I’ll have some more in-depth reviews of a couple of things coming up soon, but this is a great, no-frills brand, and I highly recommend them. 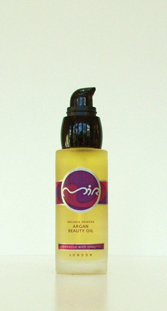 You might also want to have a look at Mir Skincare, which is formulated for sensitive skin, and is a bit of a marvel, in particular I loved the (vegan-friendly) Argan Oil, which I’ll shortly be placing a replacement order for. And finally – if you’re still reading! 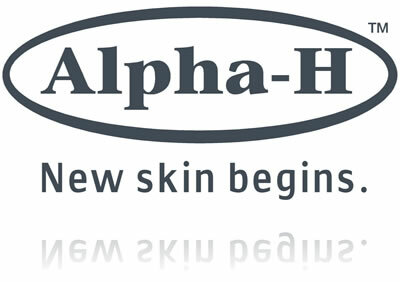 Quite simply, it’s a life (and skin) changing bit of kit. I’ve banged on about it at relentless length several times before now, so I shan’t go on, but suffice to say, I can’t imagine life without this now. 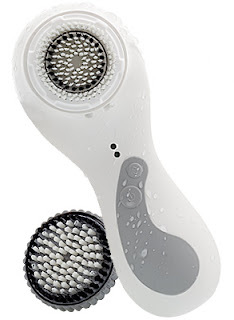 Even if it is, essentially, a giant toothbrush for your face. This has been one massive post, sorry! Ooh it took me a while to find your comment button. But this is a fantastic post, I've heard heaps of good things about the watercolours and also the clarisonic both of which i really want to buy! Great selection of products. Some I've tried, some I haven't and some that I really want to having read this post! I bought the Bourjois foundation yesterday after reading your post and I'm thrilled with it! 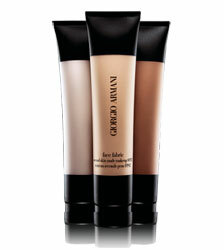 I'm ashamed to say I've always been a bit of a foundation snob, but no more. 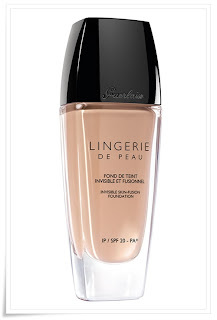 I just wish I'd found it before I bought Chantecaille's Future skin, as I much prefer the Bourjois. 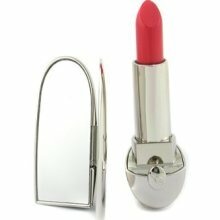 It feels and performs like such an expensive product, I can hardly believe it was just £6.99 in Boots!